We contributed a case study for a UX book and you should put it on your reading list. Is technology universal? This is the key question of the book which has just been published and we’ve contributed a case study on culture research to. 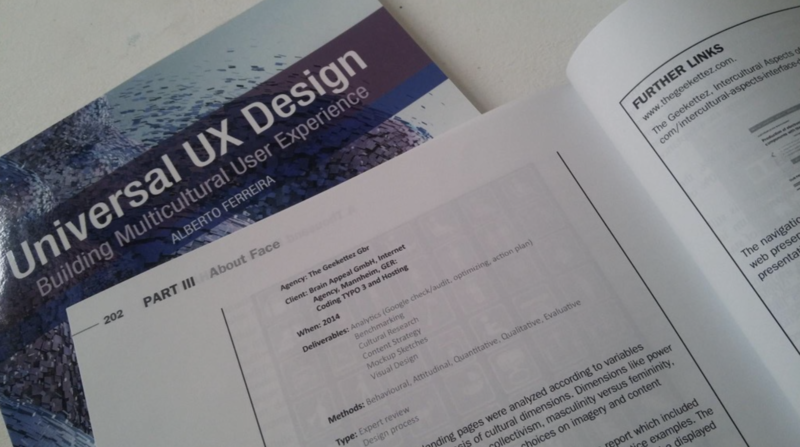 The book provides a guide as multicultural UX is is no longer a nice-to-have in your digital experience strategy – it’s a must have and absolutely vital to think of it.